At Sisbro Landscaping Inc we understand that exterior appearance directly effects your clients opinion and vision of your company. Commercial Landscaping is an integral part of commercial property. It provides the initial impression for prospective customers and clients - we all know about first impressions and how many cracks we get at that! The way your business is seen from the outside is an integral part of getting them to come inside. Whether adding a few trees and shrubs or a major landscaping overhaul project, attractive and inviting exterior space speaks to the public about the quality of your business. Commercial landscaping projects can have a big impact on the environment too. Incorporating sustainable practices, materials and planning can help reduce water usage and carbon emmissions. 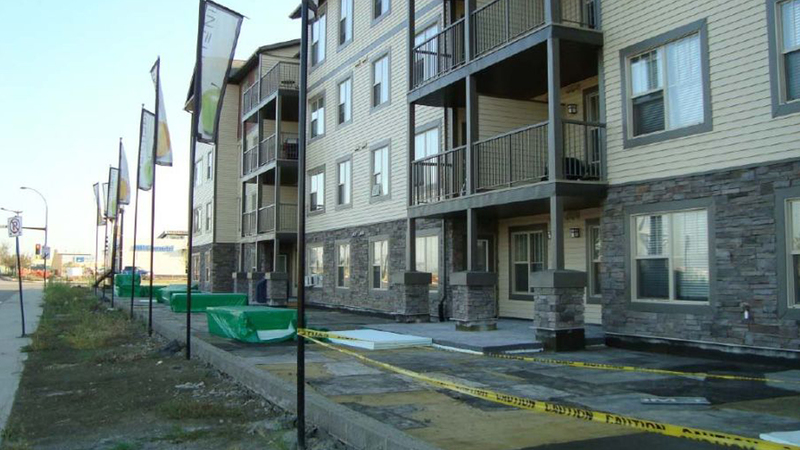 At Sisbro Landscaping Inc , we take every step to ensure that your commercial space is functional and innovative. 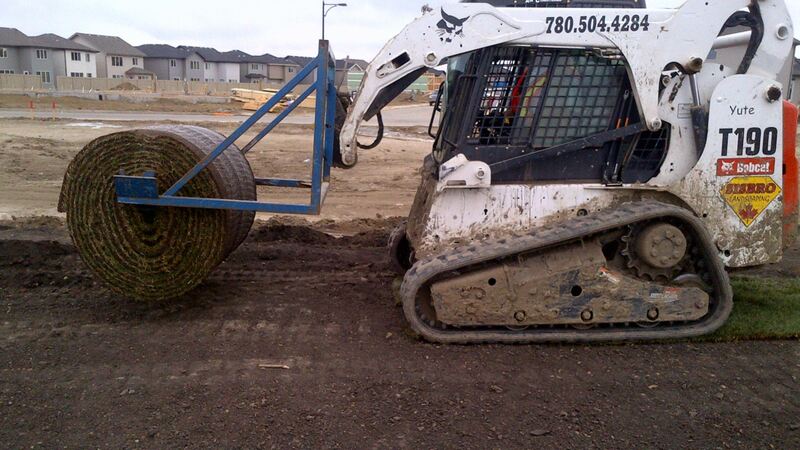 Dirtless sod installation at Edmonton Golf and Country Club t-boxes for Telus Open. 4 Points by Sheraton Edmonton South, complete landscape renovation. Pocahontas Cabins complete landscape renovation, Jasper National Park. From planning to completion we promise to complete projects on time and on budget. We also have maintenance professionals that will continue to enhance the beauty of your commercial property and provide you with the image that your company or property needs to remain competitive and be successful.